Passwords are an irritating fact of modern life. It's tricky to create and remember good ones, but dangerous to use simple ones (or reuse a password in multiple places). 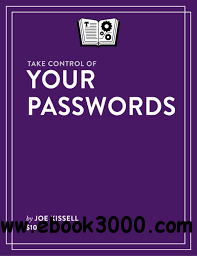 This book helps you overcome these problems with a sensible, stress-free strategy for password security.